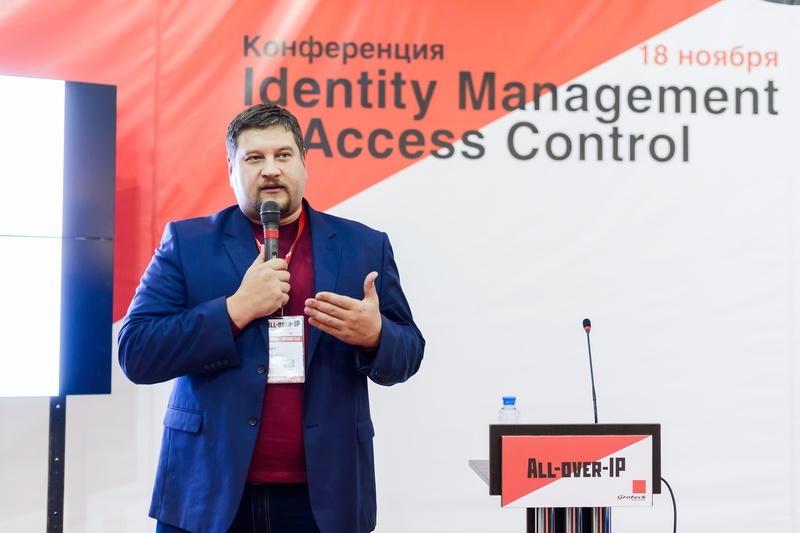 The Russian access control market shows steady progress. Revenues have shrunk, but sales dynamics are different across segments. It is access control brands targeting high-end and low-end customers who perform better financially. Customers who have been focused on maximum quality and functionality get pretty sensitive when it comes to changing their buying behaviors. It is hard to imagine a person who would give up on their years long Audi driving experience in favour of a local car brand. They would rather cut costs by discarding extra functionality and lowering engine capacities. The lower-end market incumbents have lost some of their customers who went for the cheapest, but won a massive number of customers at the middle-end. All-over-IP Expo 2016 is setting up the right context and networking infrastructure so that global access control vendors and their key Russian partners could educate the local market on how to generate more business on advanced technology. Submit keynote speaking proposals to Olga Fedoseeva at fedoseeva@groteck.ru.